Learn the art of shooting and editing professional-grade content on our video production course here in Hollywood, Los Angeles. From understanding camera settings, and to achieve optimum results to post production workflows, optimized for time and flexibility.. 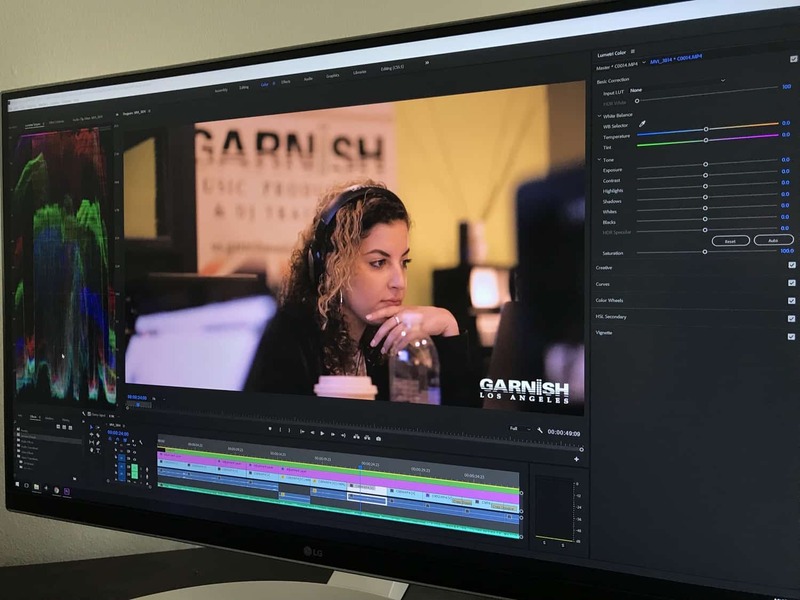 The editing half is focussed in Adobe Premiere CC, but Final Cut users can still take the course if they have a grasp of the basics of non linear editing.